We have created a fantastic puzzle with which to spend a good evening of fun. The puzzle has few parts so it is ideal for the smallest of the house who are obsessed with the animated series that stars. 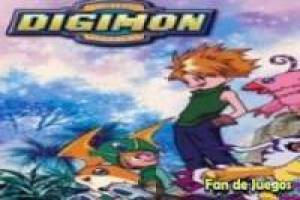 It is nothing that Digimon and you can start playing with one of the main images of this series. Its protagonists with their strange pets posed for this photograph but we are broken and messy. Your mission is to re-unite all the pieces until it adopts its original state. Place the pieces in the corresponding box and manages to reshape the image of Digimon. You have no time limit so you can play relaxed and thinking well where to put each of the pieces. We are sure that you will get it, mind!. 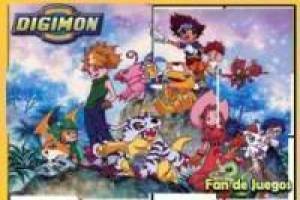 Enjoy the game Digimon: Online puzzle, it's free, it's one of our digimon games we've selected.